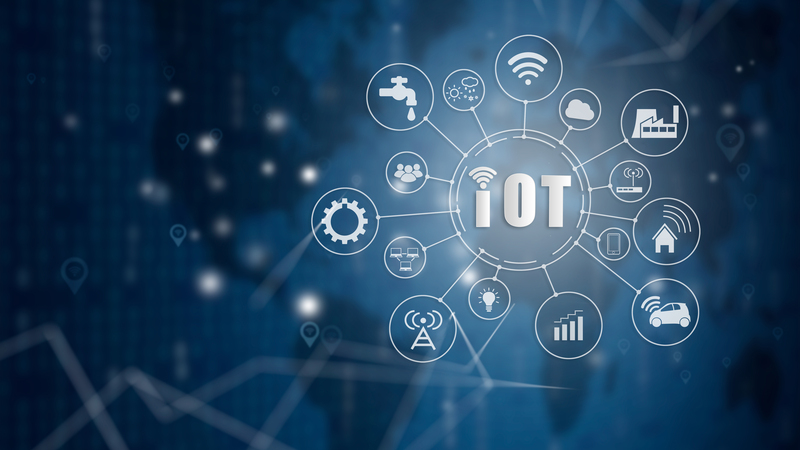 As ISTTELKOM, we offer solutions that will improve your business while increasing your operational efficiency through the Internet of Things (IoT) services. ISTTELKOM provides communication solutions that digitize smart cities from end to end. ISTTELKOM INC. is an associate of Istanbul Metropolitan Municipality. Born in Rize in 1965, Yusuf KOTIL completed his primary, secondary and high school education in Istanbul. He graduated from the department of Electrical/Electronic Engineering at Anadolu University. He received training courses both at home and abroad, such as MBA, Manager Development Training, Project Management Certification Training, Bogazici University Traffic Engineering, etc. and participated in a number of seminars. 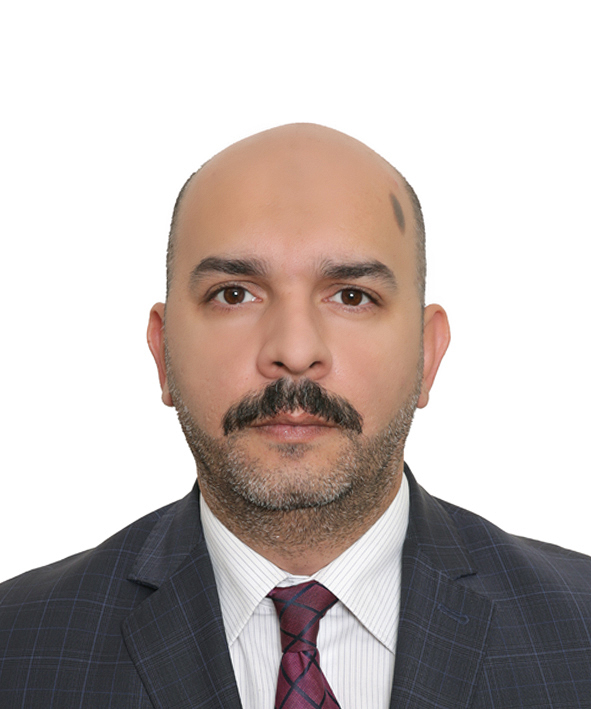 Beginning his professional career at his family-owned company KOTILOGLU Construction, Mr. KOTIL served as Electronic Systems Engineer at IGDAS AS in 1994 and SCADA Technical Chief in 1996. When he was employed at ISBAK AS in 1997, he took part as engineer in the establishment of R&D Department. He served as R&D and IT Manager between 2004-2010 and Project Implementation Manager between 2010-2015. Appointed as the General Director of ISTTELKOM AS in September 2015, Mr. KOTIL is married with 3 children. He is fluent in English. He was born in 1978 in Istanbul. Having graduated from Istanbul Tuna High School, Omer ENGIN graduated from the department of Public Administration, Faculty of Economics at Anadolu University in 2002. He did master degree in the department of International Trade at Istanbul Ticaret University. We worked as cashier at Foreign Exchange Office between 1997-1998. He was employed as Inspection Staff, Personal Secretary, Tenders and Contracts Staff at ISTAC AS between 1998-2013. He served as Tender Specialist at ISTANBUL SEHIR HATLARI AS (CITY LINES) between 2013-2017. In February 2017, he was appointed as the Chief of Tenders and Contracts at ISTTELKOM AS He has been serving as the Commercial Director at ISTTELKOM AS since August 2018. Omer ENGIN is married with 2 children. Born in Istanbul in 1988, Mahmut HACIBEKTASOGLU graduated from Hayrullah Kefoglu High School in Kadikoy, Istanbul in 2006. Having completed his undergraduate studies at the department of Business, Anadolu University, Mr. Hacibektasoglu completed the master’s degree program successfully in Innovation enterprising and management at Yildiz Technical University Social Sciences Institute. Beginning his career at Istanbul disinfection decontamination company ISDAS, Mahmut Hacibektasoglu maintained his career at A’ND International Certification Services company, a compliance assessment organization, in 2011 serving as the planning manager, corporate sales manager, administrative affairs manager and project manager respectively. Beginning to serve as the Management Systems Specialist at IGDAS, an Affiliate of IBB, in 2014, Mr. Hacibektasoglu maintained this position until February 01, 2017, during which he took part and responsibility in winning IGDAS EFQM Sustainability in Excellence great award, IIP (Investors in People) Bronze awards for the company as well as the establishment and certification of, ISO 55001 Asset Management System and 22301 Disaster Emergency Management Systems. 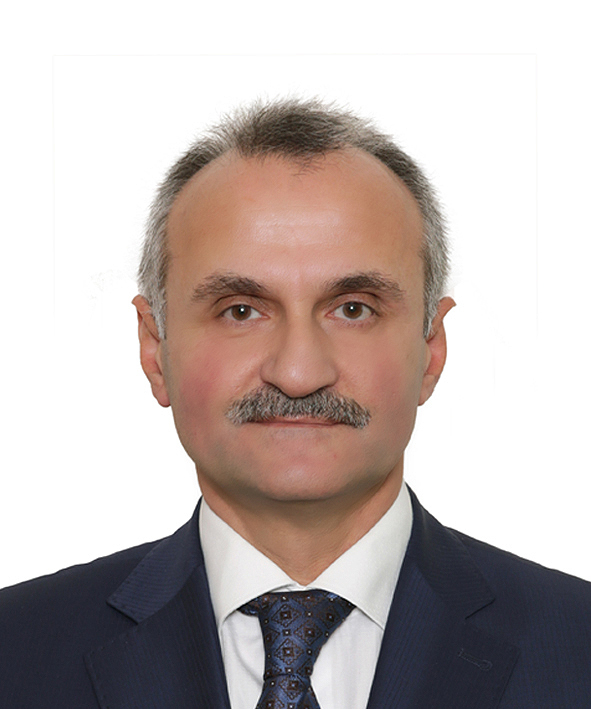 Having served as the chief of Human Resources at ISTTELKOM AS in 2017, Mahmut Hacibektasoglu was appointed as the Director of Human Resources in August 2018 and is currently serving in this position. Taking pat in the social projects in a number of various non-governmental foundations and associations, Mr. Hacibektasoglu is fluent in English. 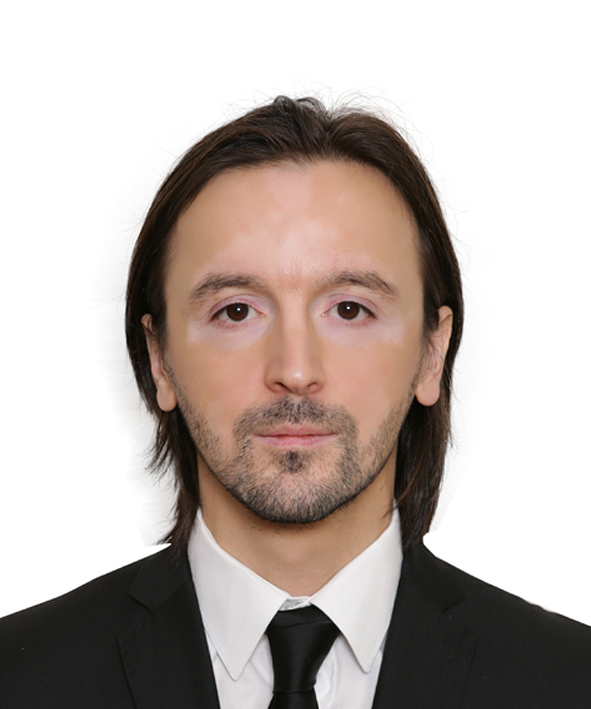 He was born in Beykoz, Istanbul on 13.06.1978. having graduated from Istanbul Imam Hatip High School in 1996, Mehmet Recep CELIKBILEK graduated from the department of Finance, Faculty of Political Science at Istanbul University in 2005. He worked as Budget Finance Staff at ISBAK AS between 2006-2007. He serves as the chief of Budget and Finance between 2007-2014. In November 2015, he was appointed as the Director of Finance at ISTTELKOM AS. He has been serving as the director of finance at ISTTELKOM AS since November 2015. Mehmet Recep CELIKBILEK is married with 2 children. Huseyin Avni BUYUK was born in Rize in 1972. 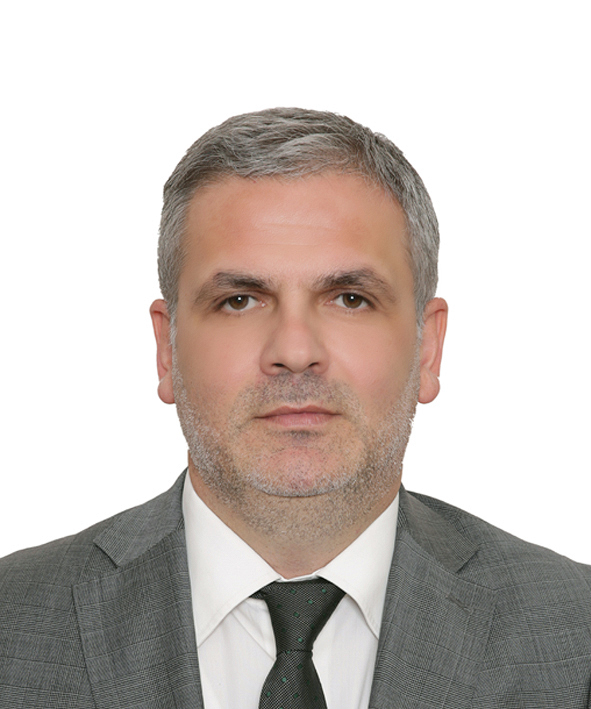 Having graduated from Rize High School, Mr. Buyuk graduated from the department of Civil Engineering, Faculty of Civil Engineering at Yildiz Technical University in 1995. He worked as the construction site manager in various projects in the private sector between 1995-1998. He began to serve as the project engineer at ISBAK AS on October 01, 1998. He worked as the chief of Realization, Signalization, Transportation Systems Manufacturing, Project Implementation, and Signalization systems manufacturing chief at ISBAK AS between 2001-2016, respectively. On December, 2016, he was appointed as ISTTELKOM AS Infrastructural Systems Director. Currently serving in this position, Mr. Buyuk is married with 3 children. He was born in Gumushane on 05. 07. 1978. 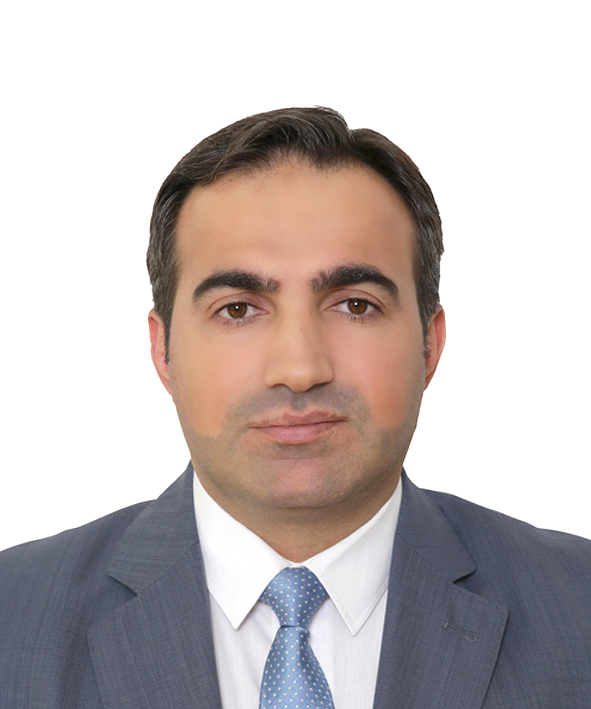 Having graduated from Istanbul Kucukkoy Imam Hatip High School in 1995, Ahmet Selami SOGUT completed his studies in the department of Electronic Engineering, Faculty of Architecture and Engineering at Karadeniz Technical University. 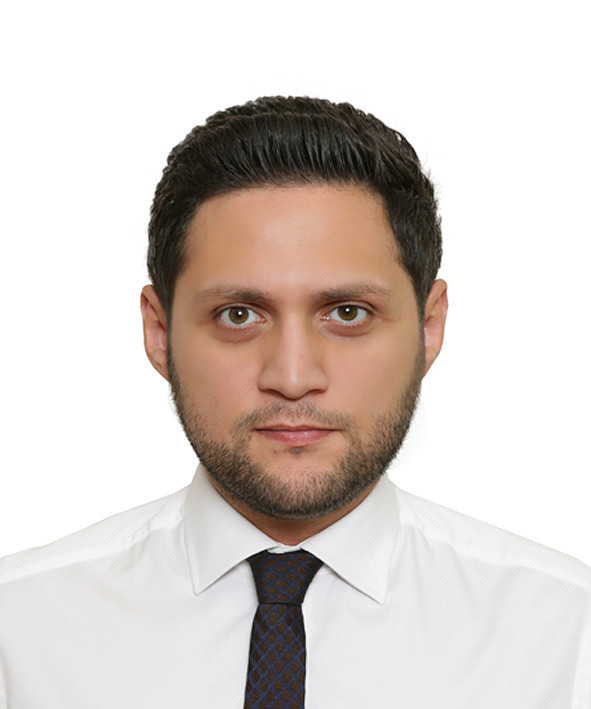 He took his master degree in the department of Business Management at Bilkent University in 2014. He worked as Traffic Signalization Programming Engineer, R&D Engineer and Camera Systems Engineer at ISBAK AS between 2001-2007. He serves as the chief of Communication and Video Systems between 2007 – 2014. He began to work as Isttelkom AS Technical Director at the end of 2014. He has been serving as the Electronic Systems Director at ISTTELKOM AS. since December 2016. Married with 3 children, Ahmet Selami SOGUT is fluent in English.